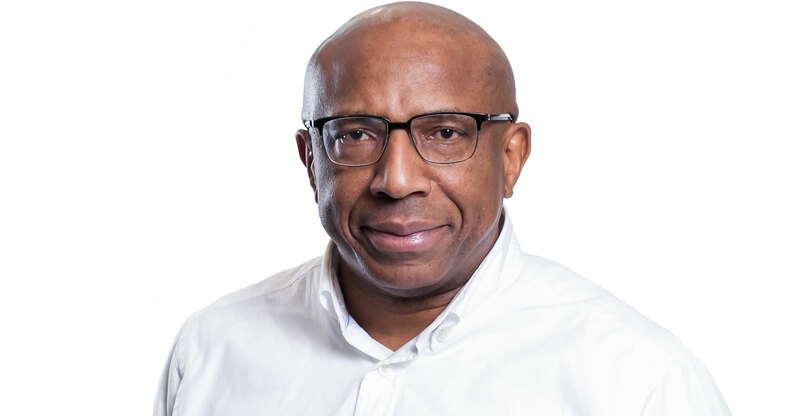 Telkom CEO Sipho Maseko has urged policymakers to “anticipate what the problems will be in 2025” and to look at regulation holistically instead of dealing with each on a standalone basis. This, he says, will create a telecommunications sector with healthier competition and an environment more conducive to investment. He was reacting to a number of proposed policies and regulations in the sector announced in recent weeks. Communications regulator casa last week published draft call termination rates, while the draft of the Electronic Communications Amendment Bill, which prescribes new conditions on the allocation of spectrum, is to be submitted to parliament this week. At the 2018 South African Telecommunication Networks and Applications Conference (Satnac) held outside Hermanus, Maseko warned that Eskom is a real example of what could happen to the telecoms sector. Eskom has found itself in a “cul-de-sac”, and he contends that the regulator and market participants aren’t dealing with the “existential” questions. Rather they are quibbling over unimportant matters. Last week, Telkom called the proposed cuts to call termination rates a “calamity” that would force job cuts. At Satnac, Maseko said that the regulations did not “recognise that the market is converged”. Overall, Maseko was positive on government’s spectrum plan, even though he had been “hoping there’d be a lot more debate”. Robert Nkuna, director-general in the department of telecoms & postal services told Satnac earlier yesterday that “licensing should be concluded by this time next year”. Nkuna said the department was focused on the allocation and licensing of spectrum in the 700MHz, 800MHz and 2.6GHz bands, before it deals with the licensing of 5G spectrum. It seems government is intent on not repeating these mistakes with next-generation 5G services: the department is working with the industry ahead of finalisation of 5G standards at the World Radiocommunication Conference in Egypt next October/November. Nkuna said the department sees “South Africa being among the first to deploy 5G”. Maseko takes a broader view, cautioning that this is “not just about whether spectrum is available or not”. To his mind, regulation must do two things: enable investment and balance competition. Maseko says the largest three operators (Vodacom, MTN and Telkom) together invest R25-billion to R30-billion a year. “What will it take (for us) to spend more? “Individual standalone policies may work,” he says. But government needs to start looking at all the other elements of regulation together. He also revealed that a “proper” digital economy summit will soon be convened, the details of which will be announced in the “next few days”. This would bring together government, regulators, policymakers and the telecoms industry as well as other sectors, like agriculture, food, retail and automotive. “This is not just a telecommunication problem,” says Maseko.